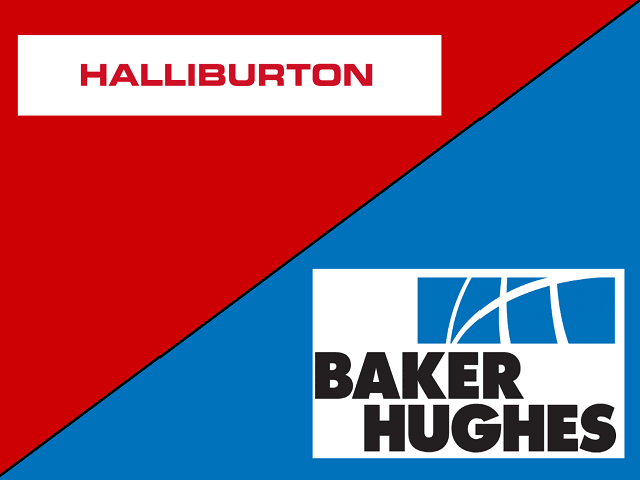 HOUSTON, TEXAS – The $34 billion proposed merger between Houston-based oilfield services companies, Halliburton (NYSE: HAL) and Baker Hughes, Inc. (NYSE: BHI), is reported to be facing imminent cancellation. The reported decision does not come to the surprise of many observers, given that Halliburton moved to delay the release of their first quarter earnings results until May 3, according to The Wall Street Journal. 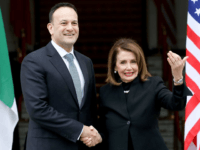 The parties had set a deadline for the merger to complete by April 30 or either side would be free to walk from the deal. As a consequence of the break-up, Halliburton will have to pay $3.5 billion to Baker Hughes, according to the original terms agreed to in 2014. As Breitbart Texas previously reported, the merger faced a major hurdle in April after the Obama Justice Department filed an antitrust lawsuit over concerns that “important head to head competition in markets for 23 products or services” would be severely limited after the world’s second and third-largest oilfield services companies combined behind Schlumberger Limited (NYSE: SLB). The couple-to-be firmly pledged to fight the lawsuit, labeling the DOJ effort as “counterproductive” with federal attorneys “reaching the wrong conclusion” in their assessment of the deal. International regulatory concerns had been offered as well. A key sticking point raised and interpreted differently by all parties to the antitrust litigation involved a plan on the part of Halliburton to divest of multiple assets reportedly valued worth billions of dollars to help ensure market competition following the merger. 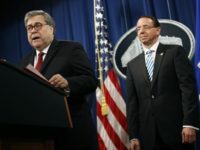 The DOJ argued that such a move would do little more than allow the companies to drop some assets related to existing lines of business that would remain otherwise intact with the companies in question. The reported dissolution plan adds more uncertainty in an already troubled oilfield services sector. Halliburton recently announced a workforce reduction of 6,000 in the first quarter of 2016 alone as revenue figures fell 17 percent during the same period, according to a separate Breitbart Texas report. Neighboring Schlumberger announced similar troubles, citing an 8,000 job layoff with a 16% revenue drop. The soft global oil market continues to yield low crude values as producers have failed to agree to daily production caps.